With our own quarries, we cater to a range of materials used in the construction business. 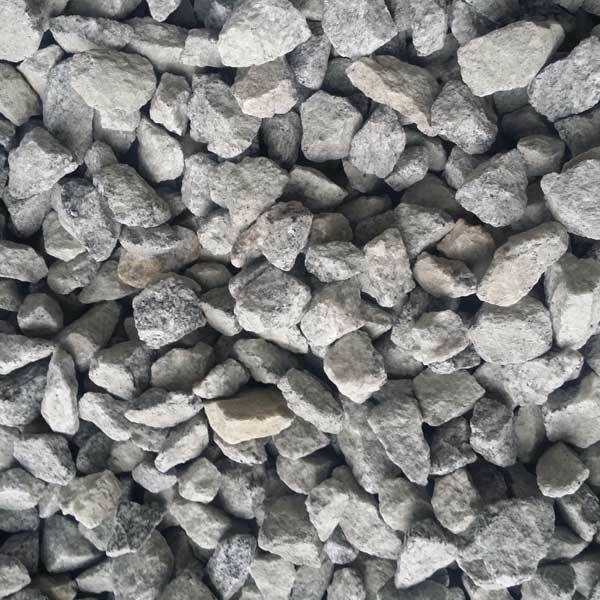 E-sand is one of our premium product and it's in demand. 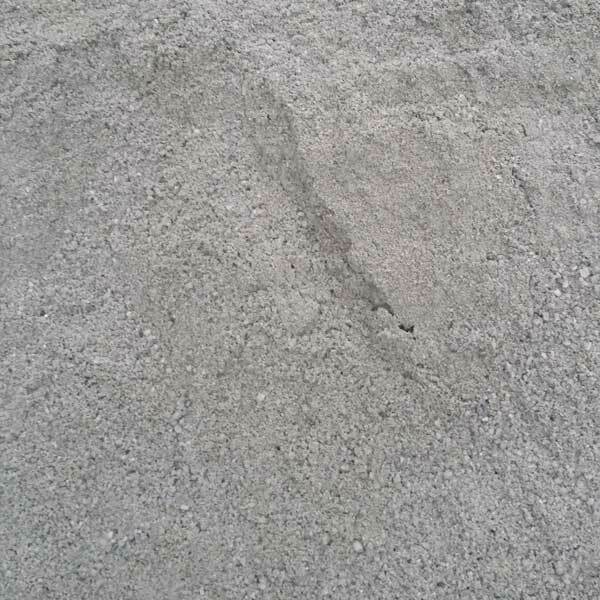 E-Sand: A more effective, economical and premium quality replacement for natural sand. 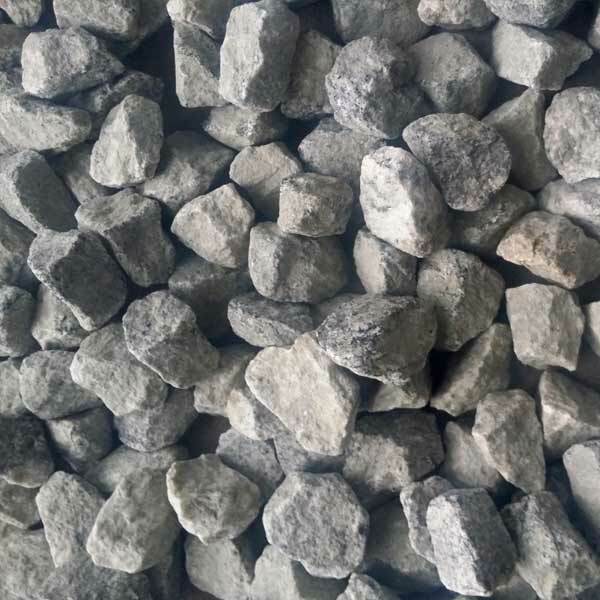 E-40: 40mm cubicled engineered aggregate that helps better mix during construction is best suitable for constructions of road, railway track works etc. 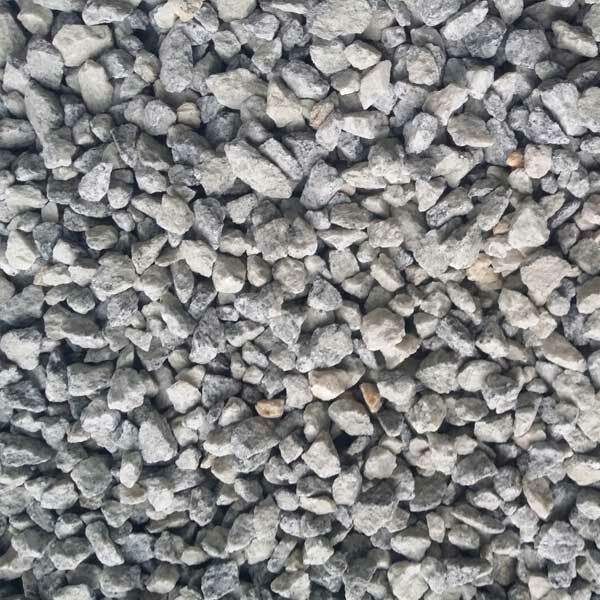 E-20: 20mm cubicled engineered aggregate that can help in optimum mix-design and improved quality of concrete. E-12: 12mm cubicled engineered aggregate that in combination with e-20 will enhance the quality and life of concrete. Better Bonding Strength with cement.